Right across the region, the retail sector today is facing unprecedented challenges. The biggest are presented by the rapidly changing behaviour of consumers. The expectations of the increasingly mobile and digital consumer are creating unprecedented complexity for retailers and brands. As a Cisco study reported, this is true in emerging markets, where an expanding and increasingly urban middle class grows more connected, mobile, and tech-savvy every day. This can also be seen in developed markets, where digital behavior no longer fits the traditional demographic assumptions that have driven marketing and customer relations strategies. Today’s digital customers expect a richer and more interactive shopping experience, with more channels and more choices as they go through their purchasing journey. Recognising the need for a greatly enhanced level of engagement with their customers, many retail businesses across the region have made significant moves to create an omnichannel environment. The question remains whether such investments, which of course make the retailer’s operations more complex, deliver what consumers really want – greater efficiency, savings and engagement. Retailers and F&B operators need to build agile business processes that optimise the use of technology, in order to impact the customer experience – as he or she completes their purchase journey, and in terms of generating data insights that analytics can turn into lasting value. One key stage of the shopping journey where customers are demanding improvement and punishing stores that lag behind, is the customer service and purchase payment process. Long wait times for service and endless lines at the cash register are anathema to today’s consumers, but the application of mobile point of sale (mPOS) technology can greatly help retailers and F&B outlets bust lines, reduce wait times and gather consumer data, thus providing the prompt and efficient service that customers crave, and capturing basic information so it can be easily retrieved for future, more personalised interactions. Globally, evolving consumer behaviour supports the simple and efficient payment options provided by mPOS systems. In the UK, cards now account for more than half of all retail transactions, according to a national body representing retail shops. In fact, a study by Stockholm’s KTH Royal Institute of Technology has predicted that cash could be history in Sweden by 2030. Cashless-ness, E-payment readiness, and regulatory environment are three strong indicators of mPOS adoption in a region. Within Southeast Asia, Singapore ranks top from all three perspectives, but Malaysia and Thailand deserve attention as emerging Southeast Asian countries with market growth potential. Malaysia has a smooth regulatory environment that promotes and protects budding mPOS ventures’ interests and sees FinTech as one of their top national priorities. In Thailand, Omise, a payment management platform is Thai FinTech’s greatest success story to date. It is a great indication of the possibilities for other FinTech startups and budding mPOS ventures in Thailand, given the right conditions. In Deloitte’s Global Mobile Consumer Survey 2014, more than 57 per cent of Thai respondents said they are willing to use any in-store mobile payment solution, including mPOS systems, if available. Our region is seeing rapidly evolving consumer preferences along with constant pressure on time. Through a collaborative study between M-Brain, a global information services company, and Epson, a global technology leader, it was found that tech and non-tech savvy customers are equally demanding in terms of desiring a seamless experience at their preferred retailers and F&B outlets. Approximately 45 per cent of shoppers said they would like to be served by staff equipped with mobile point of sale systems, such as tablets, in order to avoid long queues at cash counters. Another observation is the growing number of local players in emerging Southeast Asian markets empowered with smartphones and tablets, allowing them to accept card payments and grow their businesses. Further, mPOS systems can enable business owners to accept all major forms of payment because customers prefer to be able to choose from multiple payment options. This is part of the appeal to the fast-growing tech-savvy and convenience-driven Southeast Asian consumers. Then, from an operational point of view, mPOS systems and solutions are able to integrate core functions such as sales reporting, customer management, inventory management, and employee management all in one place. Most importantly, mPOS should help staff in obtaining, analysing and updating all necessary information remotely such as price and availability of products, and customer feedback. mPOS systems thus serves as an integral part of the dynamic operational infrastructure which is essential if retailers are to build meaningful relationships, delight their customers and generate more revenue from them. While the customer has an increasing preference for convenience, fast service and order accuracy, retail management’s top reasons propelling mPOS adoption are the growing demand for valuable consumer analytics, effective inventory management, and the ability to accept payments anywhere. The flexibility and mobility of mPOS systems also improve productivity, enhance efficiency as well as creating a great customer experience through saving on manpower costs and streamlining operations. Transforming the customer experience extends well beyond the retail industry. The food and beverage industry is another example of how mPOS is playing a significant role. Restaurant business owners have started to implement tableside POS with the aim of increasing staff productivity and reducing overheads. They are equally keen to reap the added benefits of analytics on the consumer data collected by their POS systems. There is a huge surge in mobile order and pay implementations in the F&B sector, and POS mobility is a key objective to modernise and augment the traditional POS experience to better meet customers’ growing technological and personal expectations. With the advent of new technologies such as NFC and Pay wallet, customers can just “tap and go” at their favourite restaurant for a great meal and a hassle-free dining experience. Naturally, mPOS adoption does not come without challenges. The biggest, perhaps, is data security. Before jumping onto the bandwagon of an mPOS enabled infrastructure, retailers need to ensure that the devices are not only Payment Card Industry (PCI) compliant, but also compliant to the end-to-end encryption standards. It is alsoessential that the user interface is simple and uncomplicated, and the hardware or peripherals are lightweight and portable. The next biggest challenge is integration. mPOS devices should as far as possible be compatible with the inflexible legacy systems currently in place. Last but not least is the durability of the system. 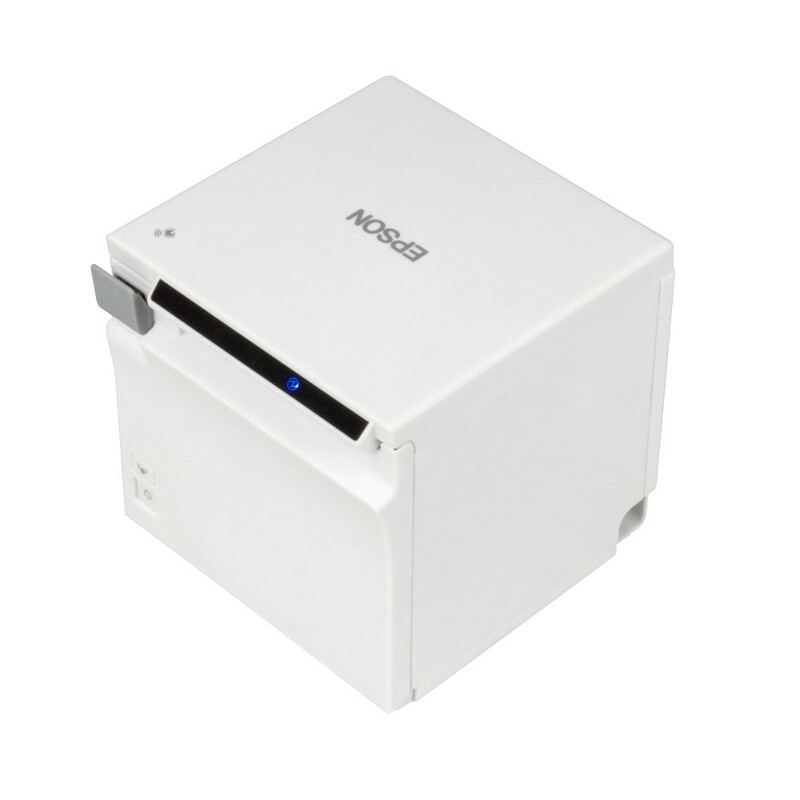 If the mPOS device’s batteries do not last, it is not going to be mobile or functional for very long. 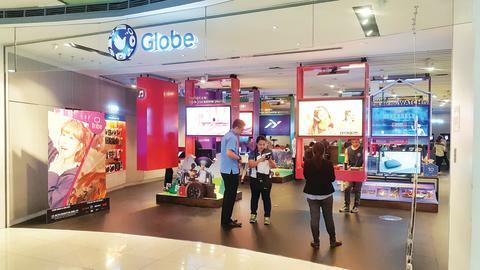 A classic example is how Philippines telecommunications player Globe Telecom utilised Epson’s mPOS products that translated to faster customer turnaround time, a more efficient queue monitoring system, and more importantly, improving the overall customer experience and journey while at the store. Despite the challenges of adoption, the multiple benefits of an mPOS system do indeed outweigh the difficulties. Clearly, the modern mobile point of sale systems is indeed a crucial contributor to the personalised and relevant shopping experience today’s customers expect.